« Video: Should the Broncos replace Tim Tebow at quarterback? 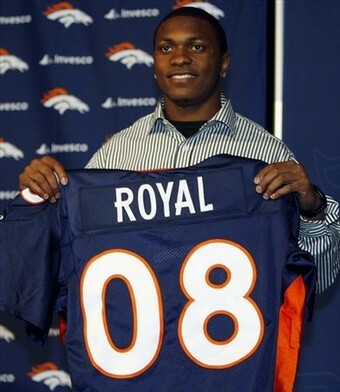 Broncos Free Agents for 2012 – Who Should Stay and Who Should Go? The Broncos have a number of players that will be unrestricted come March 13th when they can sign with other teams. You can see the complete list below, and give your thoughts about what players the team should keep, and what ones they could let go.